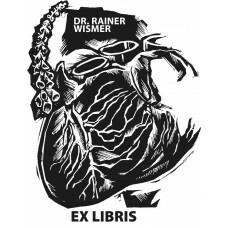 Here are ex-libris for doctors and nurses. 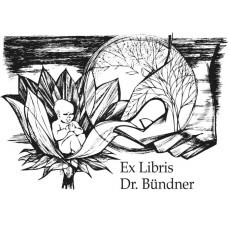 Bookplate Lotus and Medicine♥ A nice Ex Libris from the category health and medicine. 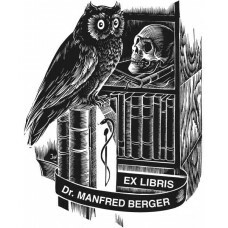 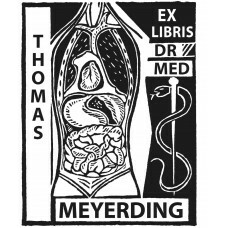 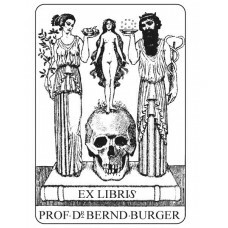 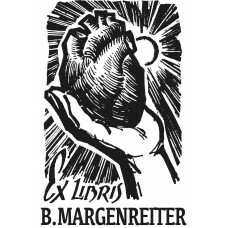 You can ..
Bookplate of internists, medicine, lungs, heart, stomach♥ A nice Ex Libris from the category m..